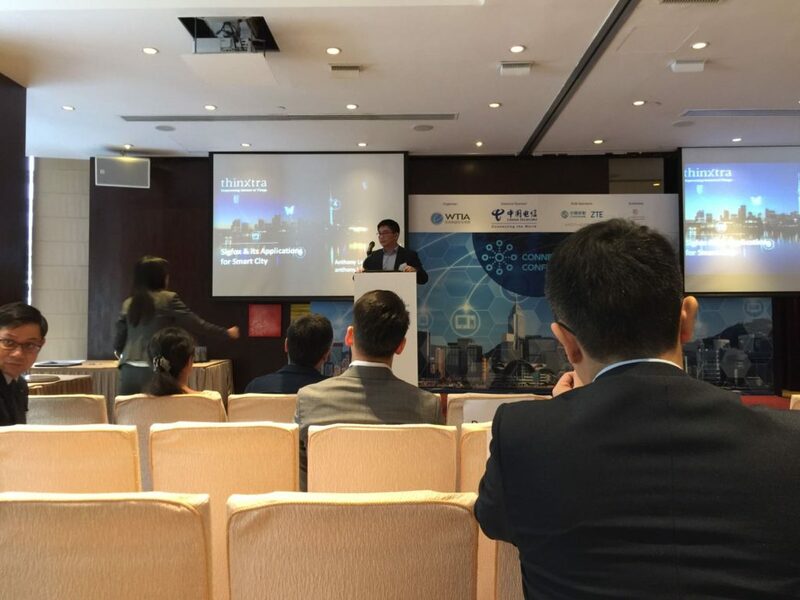 HKIOTA is supporting WTIA on the Connected City Conference. Few members of us will also be event speakers. Participants: The entire LTE & 5G Ecosystem, including Operators, Hardware/Software providers, Consultants/analysts, including CEOs, CTOs, Senior Management etc. The era of “Internet of Everything” (IoE) and Smart City is here in Hong Kong. WTIA has a mission to help drive connectivity in Hong Kong; to ensure more people understand the inevitable need to keep up with the times and utilize technology to its fullest and most beneficial potential. We want to keep industry players well-informed about what these technologies could do, what their limitations might be, and how they could be applied. We want to educate so that future conversations are much more meaningful, leading to workable solutions rather than the continued rhetoric that we are ‘lagging behind’. Come join us to be part of this exclusive Connected City Conference event!